SELLER MOTIVATED! 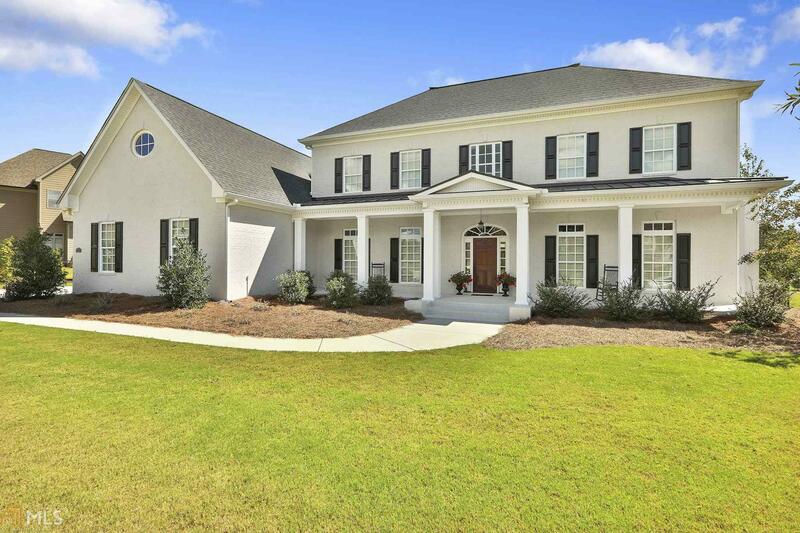 Welcome Home to this stunning 4 sided brick Estate! This custom built 5 bedroom 4.5 bath home is graced with 2 owners suites on the main level. Wonderful open floor plan with a chef inspired gourmet kitchen. Beautiful custom trim package. Upstairs features 3 generously sized bedrooms with bathrooms connected to 2 bedrooms. Enjoy the views from the open walkway to the expansive main level. Enjoy entertaining on the covered brick patio and beautifully landscaped backyard. Award winning Fayette County School District. Directions: Take Hwy 74 South, Turn Right Onto Gates Entry, Turn Right Onto Archway Lane, Home Will Be On Your Left, 304 Archway Lane.